The majestic Canadian Rockies are known the world over for their towering peaks, striking vistas, turquoise lakes and fascinating wildlife. 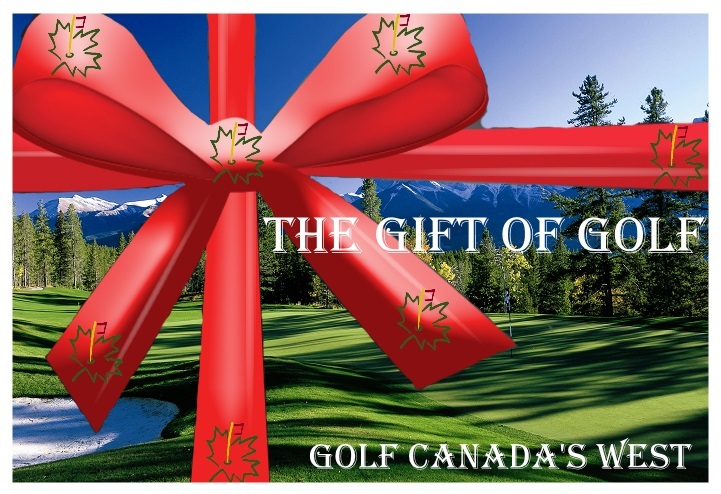 Canadian Rockies golf packages to Banff, Jasper, and Canmore have long attracted visitors from around the globe who not only want to explore and enjoy the expansive national and provincial mountain parks, but also gets some golf in. One of the world’s most popular travel destinations, the Canadian Rocky Mountains also offer some of the world’s most breathtaking and unique golfing experiences. Canadian Rockies Invitational – 5 Night – 4 Round Vacation This 5 night, 4 round vacation combines comfortable accommodations with world class championship golf. Heritage Classic – 5 Night – 4 Round Vacation One of our most popular vacation itineraries – combining the best golf locales in the Canadian Rockies – Banff, Canmore and Kananaskis. Canadian Rockies: Canmore, Banff and Jasper – ‘Stay and Play’ packages or Build your own! Pampered Putters – 3 Night – 2 Round Vacation The guys do it all the time, so why shouldn’t the gals? Pampered Putters is the ultimate golf vacation for the girls to enjoy. Iron Man Golf Vacation – 5 Night – 8 Round Vacation A boy’s trip to beat all boy’s trips. 36 holes a day in competition format. Bring your A-game gentlemen; and see who takes home the cash! Canadian Rockies Pins & Fins – 4 Night – 2 Round Vacation The perfect golfing and fishing vacation combining Canadian Rockies golf with the finest river fishing in the world! Fairmont Open Golf & Spa – 3 Night – 2 Round Vacation Experience our ‘golf & spa’ vacation with that special someone in your life. Build Your Free Instant Quote Vacation Today! For custom quotes of longer duration in multiple regions, please call us toll free or browse our other Canada Golf Vacation offerings. *Rates are based on Double occupancy and are quoted as starting from. Firm travel dates and occupancy numbers could change the above pricing. Banff packages built using the respective hotel property and 1 round each at Banff Springs and Canmore Golf & Curling Club. Canmore packages built using respective hotel property and 1 round each at Canmore Golf & Curling Club.